Geo-Med is committed to the federal contracting process and has been awarded Multiple Award Schedules (MAS) in order to streamline pricing and procurement for our federal customers. When adding products to our contracts, we first source from domestic and TAA compliant manufacturers. As our product offerings continue to grow, we will add the appropriate contracts in support of the procurement process.Geo-Med is registered on SAM (System for Award Management) and is verified by the Center for Veterans Enterprise (CVE) as a Service-Disabled Veteran-Owned Small Business (SDVOSB). We have been awarded multiple federal contracts including FSS, GSA, DAPA, PrePak DAPA, and ECAT. Geo-Med is experienced in negotiating Blanket Purchase Agreements (BPA) and has been awarded regional and national BPAs that offer additional discounts and procurement efficiencies to our customers. Geo-Med works hard to deliver the appropriate contracting mechanisms for our procurement clients and feels obligated to help our federal healthcare and logistics teams better serve one of this nation’s most precious assets, our veterans. We have a dedicated, in-house contracting team focused on adding new products to our existing contracts, securing BPAs, and facilitating other procurement requirements for our VA and DOD customers. Please contact Ileana Del Castillo, Geo-Med Contracting Manager, for any procurement needs. Geo-Med’s in-house RFP/RFQ/RFI response team provides full-time support for federal business opportunities (FBO) posted on the Federal Business Opportunity website, as well as direct solicitations. Geo-Med’s comprehensive catalog of product offerings allows us to promptly respond to RFPs, RFQs, RFIs, as well as sole source opportunities. Our FBO experts work collaboratively with Geo-Med’s Area Sales Managers to ensure Geo-Med is providing the best product(s) at competitive pricing for every unique opportunity. Send your requests to solicitations@geomedsdvo.com for a prompt response. Geo-Med offers a comprehensive medical and surgical product line primarily to VA and DOD medical facilities. We are a single source solution for all Veteran Health Administration and DOD medical facilities’ procurement needs. Our SDVOSB status satisfies our federal customers’ compliance with Public Law 109-461, 106-50, 108- 183, U.S. Code Title 38 Section 8127, and the Kingdomware SCOTUS decision. Geo-Med is a trusted and experienced leader in navigating the federal procurement system. We work hard every day to continue to support our federal customers with the most efficient sourcing and procurement processes available to meet their needs. 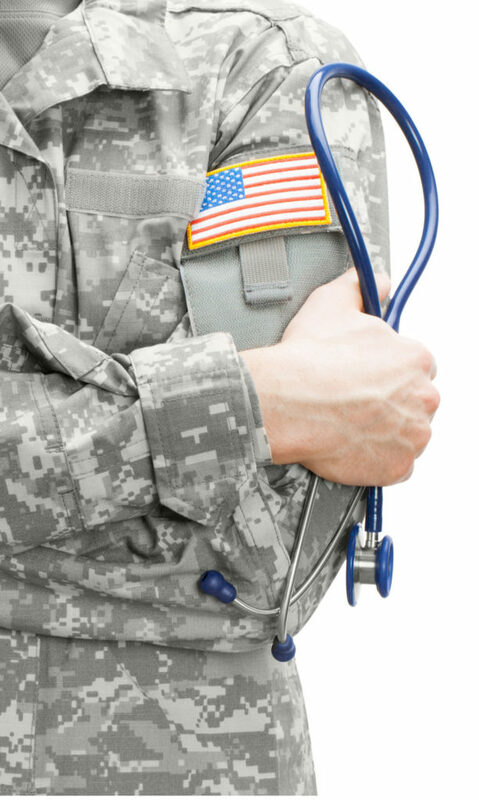 We strive to bring innovation into the medical care and treatment of our veterans, active duty military personnel, and their families by offering easy access to critical and unique products. We have trusted relationships with our large customer-base and offer exceptional customer service and support. 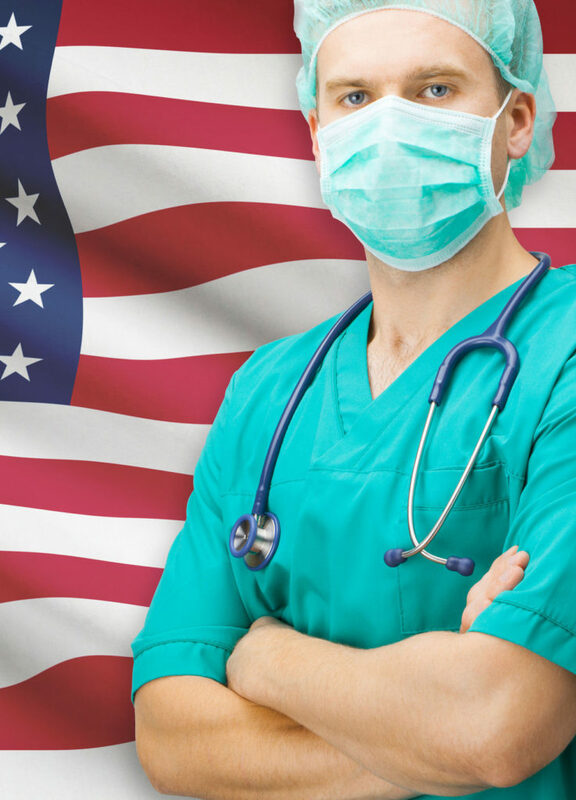 Backed by our manufacturer experts, Geo-Med continues to meet the growing clinical and surgical needs of the federal government. Geo-Med offers streamlined, compliant procurement and flexible payment options including: Credit Cards, Government Purchase Cards, Checks and ACH. As a Service-Disabled Veteran-Owned Small Business (SDVOSB), Geo-Med’s primary focus is on providing exceptional service to our Veterans Administration (VA) and Department of Defense (DOD) customers. Consistent with Public Law 109-461, awarding contracts to Service-Disabled Veteran-Owned Small Business (SDVOSB) firms is the highest priority within the Small Business programs for VA. The VA is authorized to set aside contracts and/or award sole source contracts to SDVOSB and VOSB firms. Click HERE for more information. 1. The Veterans Entrepreneurship and Small Business Development Act of 1999 (Public Law 106-50) established an annual government-wide goal of not less than 3% of the total value of all prime contract and subcontract awards shall go to SDVOSBs. 2. Section 308 of the Veterans Benefits Act of 2003 (Public Law 108-183) established the procurement program for Service-Disabled Veteran-Owned Small Business Concerns (SDVOSBC); whereby federal contracting officers may restrict competition to SDVOSBCs and award a sole source or set-aside contract where certain criteria are met. 3. The Service-Disabled Veteran-Owned Small Business Concern Program has established the criteria used in federal contracting to determine service-disabled veteran status; business ownership and control requirements; guidelines for establishing sole source and set-aside procurement opportunities; and protest and appeal procedures for SDVOSBC procurements. Click HERE for more information. 4. 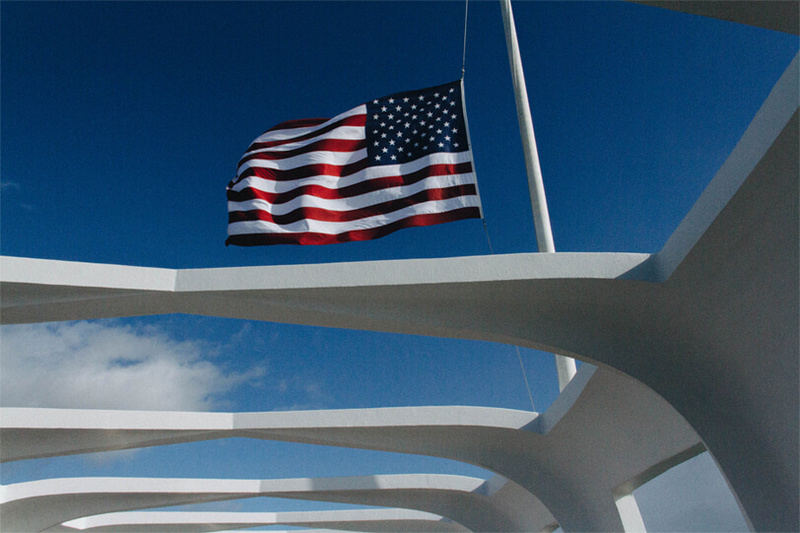 The VA “Rule of Two” is the process prescribed in 38 U.S.C. 8127(d), whereby a contracting officer of the VA, “shall award contracts on the basis of competition restricted to small business concerns owned and controlled by veterans if the contracting officer has a reasonable expectation that two or more small business concerns owned and controlled by veterans will submit offers and that the award can be made at a fair and reasonable price that offers best value to the United States.” Click HERE for more information. 5. The Supreme Court’s decision in Kingdomware Technologies, Inc. v. United States, No. 14-916 (2016) requires the VA to truly put “Veterans First” in all of its procurement actions. Consistent with the mandate, the Kingdomware Case Supreme Court decision, and the mission of VA, participation of SDVOSBs in VA Acquisition programs is required. Click HERE for the Supreme Court of the United States (SCOTUS) decision. Or HERE for more information. ECAT is an online ordering system developed by the DLA Troop Support’s Medical supply chain to streamline the DOD’s procurement options across multiple manufacturers and distributor catalogs at discounted prices. Similarly, GSA Advantage was developed by the General Services Administration as an online shopping and ordering service to provide a streamlined, efficient purchasing portal for federal agencies to acquire the goods and services needed. 1. Access to multiple manufacturer and distributor catalogs at discounted prices. 2. Browse, compare, and order from a wide range of available products. 3. Items are generally TAA compliant. 4. Automated customer procurement process–from searching for products, creating reorder lists, submitting orders, approving orders, receiving orders, and paying for orders. 5. Provides status of vendor acceptance and tracking information. 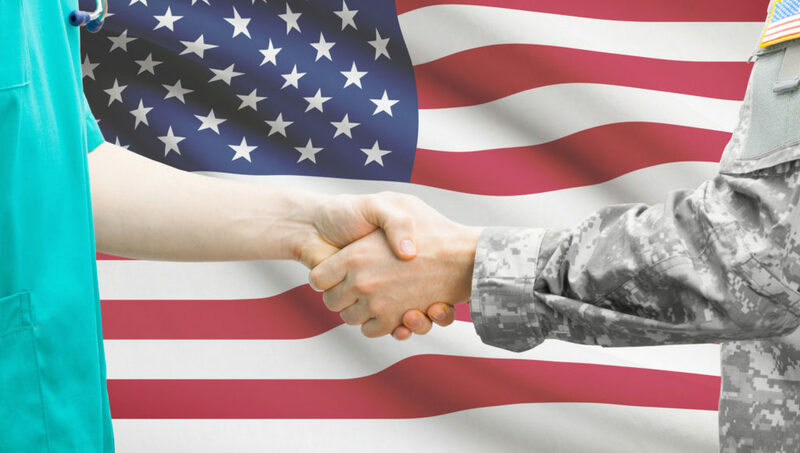 ECAT accepts both Military Standard Billing System (MILSBILLS) and Government Purchase Card payment methods. GSA Advantage accepts the following forms of payment: a Government Purchase Card, an Activity Address Code (AAC or DoDAAC), or a state and local government issued credit card. Federal agencies must purchase off federal contracts prior to seeking other commercial sources.